SPONSORSHIP OPPORTUNITIES FOR YOUR BUSINESS ~ Join in our success! Please take a look below at the opportunities on offer. 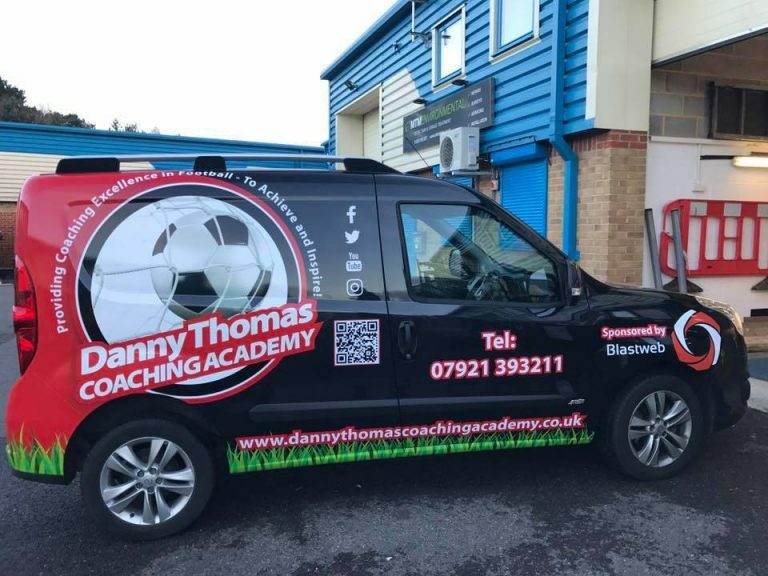 Our new branded vehicle hit the streets of Dorset recently. Your logo and brand on both sides and rear. 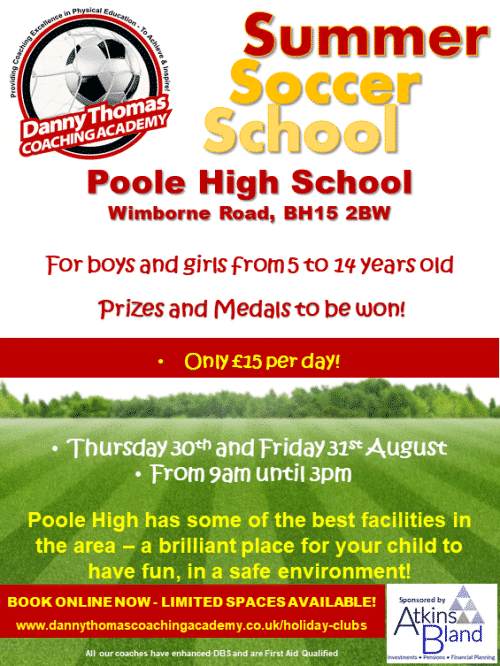 Our Soccer Schools take place across the year, during every School holiday. Become a sponsor and you'll have your branding on the day and all our publicity. 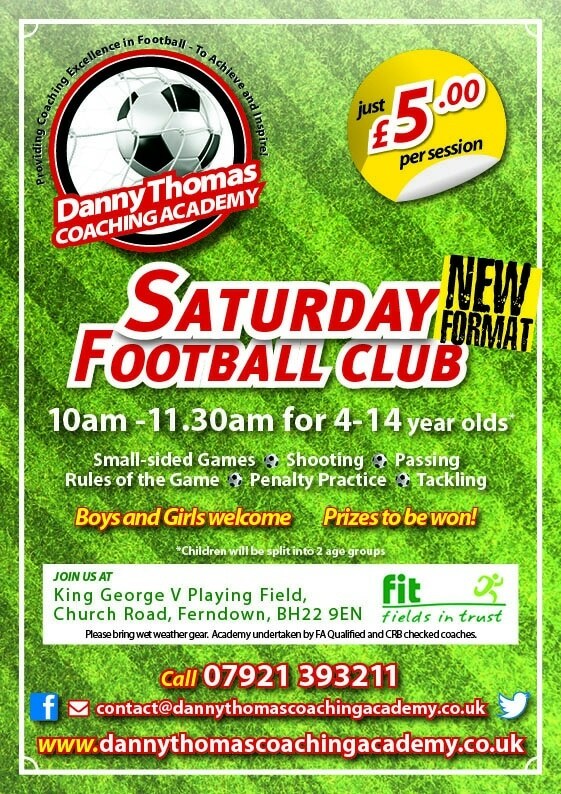 The Saturday Football Academy launched in 2013 and has grown in numbers and reputation. With hundreds of children from ages 4 to 14 attending, it's what Saturday mornings were made for. 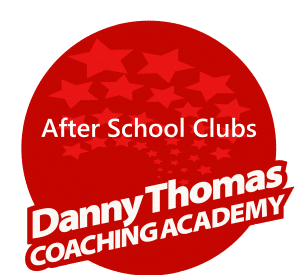 Become a Sponsor of the Saturday Academy and we'll include your name and branding on all our publicity and at the venue. We bring the party to the parents venue of choice and cater for up to 15 children. Your branding on the Birthday page of the website and on the day of the party! Our parties our becoming more popular as our reputation grows. We've everything for children to have a fantastic day, that he or she will remember! With thousands of page views our website is the vital link with our children, families and Schools. 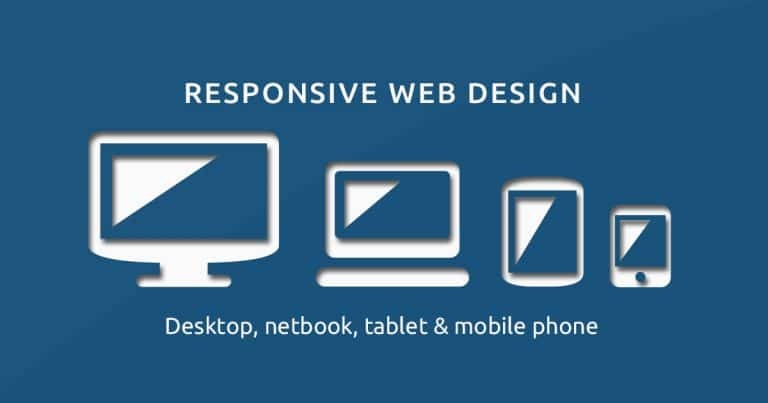 Your branding on every page with links to your website. We'll also include your branding and links on all our social media. With google analytics we can clearly identify the number of page views, locations and hits. This is a fantastic way to increase your brand awareness.